Lilah Hegnauer lives in Cambridge, Massachusetts, where she teaches online creative writing workshops for the University of Virginia. 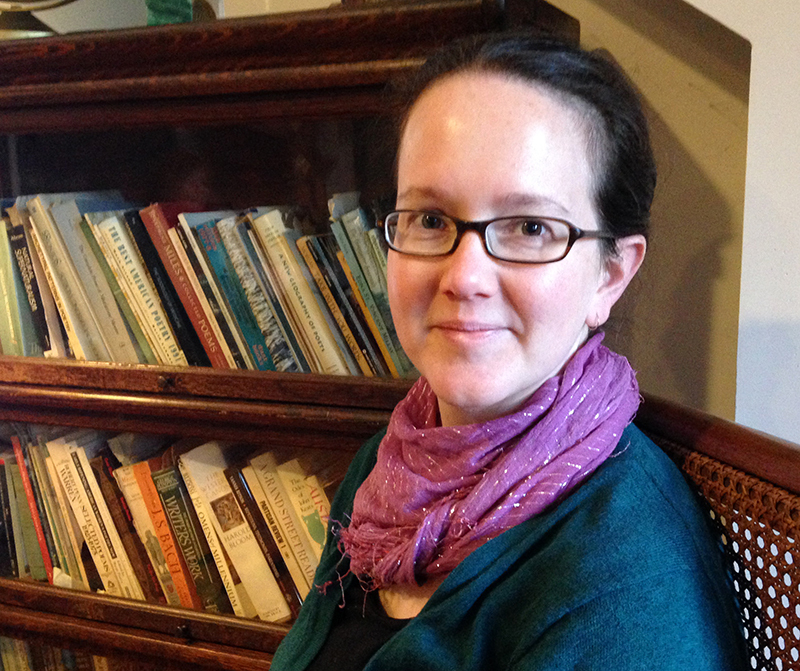 She was the 2013-2014 Amy Clampitt Poet in Residence in Lenox, Massachusetts. She has also taught poetry workshops and American Literature at Sweet Briar College, James Madison University, and the UVA Young Writers Workshop. 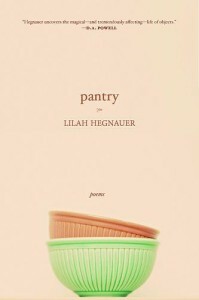 Her second book of poetry, Pantry, won the Hub City Press New Southern Voices Poetry Award selected by D.A. Powell, and was published in February, 2014. She is also the author of Dark Under Kiganda Stars (Ausable Press 2005). Her poems have been published in such journals as The Kenyon Review, FIELD, AGNI, Ploughshares, Blackbird, Prairie Schooner, Poetry Northwest, Gastronomica, and Quarterly West. Her book reviews have been published in the Virginia Quarterly Review. Order Pantry from Hub City Press here and from Amazon here. Read a review of Pantry on The Kenyon Review website. Read an interview with Lilah Hegnauer on the Front Porch Journal website.